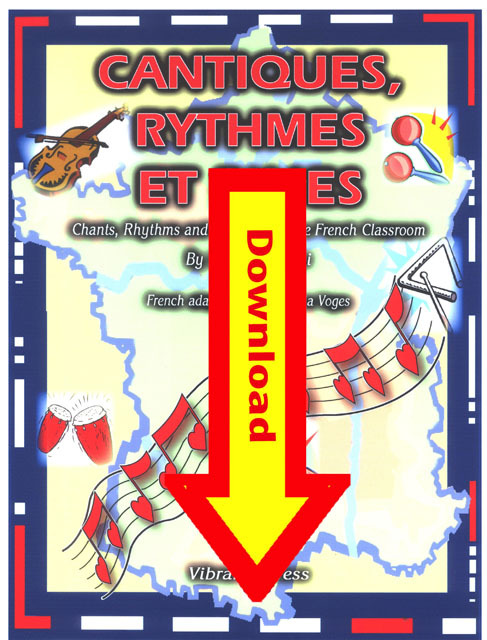 Cantiques, Rythmes et Rimes - Chants, Rhythms and Rhymes for the French Classroom Digital Download by Lonnie Dai Zovi are much more than French jazz like chants.Cantiques, Rythmes et Rimes liven up any 5th - 12th grade (French 1, 2 or 3) French class with exciting chants set to authentic beats (Cajun, Zydeco, Zouk and various Haitian) and accompanied by native instruments (washboard, shakers, spoons, drums and more). 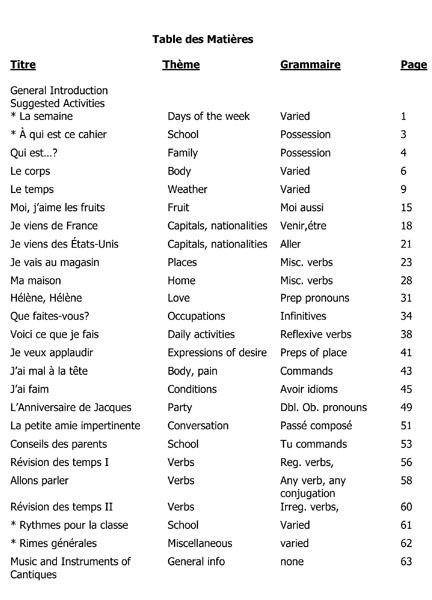 French teachers who use Cantiques, Rythmes et Rimes find that they can easily teach or reinforce many different topics or grammatical points by using these 20 French chants, rhythms, or rhymes. 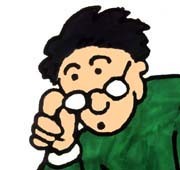 Also included are active listening exercises (cloze or fill in the blank exercises) and other extension activities. There are also suggested visual, physical or other activities to use with each of the chants in Cantiques, Rythmes et Rimes. The set includes the book and CD. The Cantiques, Rythmes et Rimes CD has the 20 French chants as well as 10 of the exciting and vibrant Cajun, Zydeco, Zouk and various Haitian rhythms.